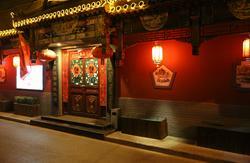 Confucious Hostel is a completely preserved chinese traditional rectangular courtyard with great value. 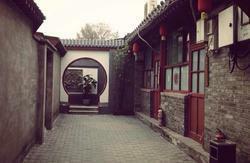 It is located in the alleyway protection zone in beijing city.Here you will savour traditional culture of ancient Beijing even extensive chinese histroy.Lama temple is only 2 minuteswalk from here..and 3 minutes walk to the directorate of the Imperial Academy,the highest educational ministration in feudal China.Tiananmen Square ,embassy area ,Sanlitun bar street just in close range.We strongly recommend you imagine live here and experience the fairyland of mans world no matter if it is in the daytime or evening.We will absolttely make you satisfied with our service.Everybody would remain a favourable impression and would never forget it! 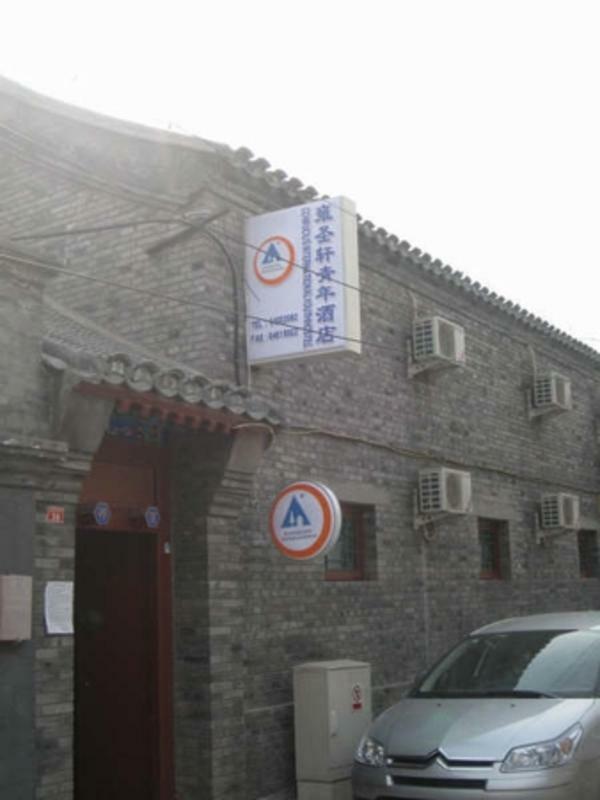 1.Hostel is 20km from the capital international airport.Taking the shattle bus and get off at Dongzhimen Station ,then take a taxi to arrive. 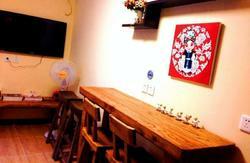 2.Hostel is 4 Km from Beijing Railway station (you can take line 1 and transfer line 2 at Beijing station,and then get off at LAMA Temple,you will arrive from the south west exit)).